Are you a list maker? Do you love organizational tools? At More Than Paper we are very excited about the 2014-2015 Reminder Binder. So much more than a calendar, this Reminder Binder can be your one-stop organizational and planning tool. 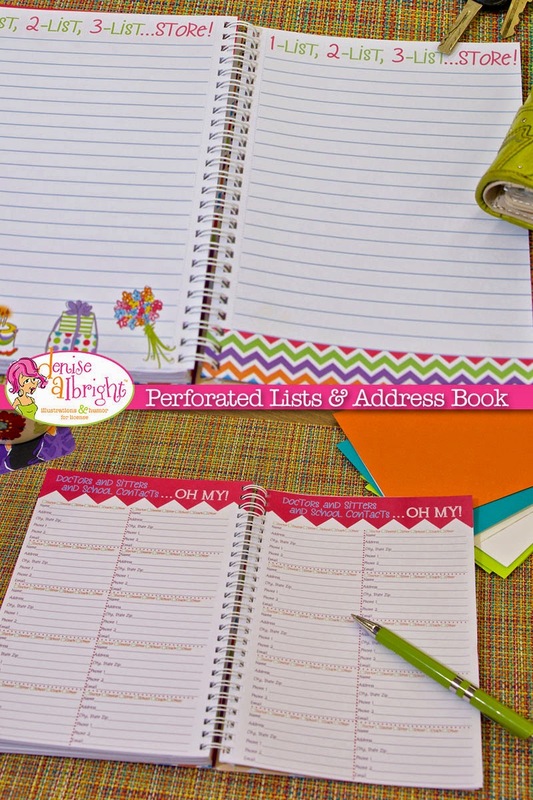 List makers and organization lovers rejoice in this all-in-one binder! Did we mention we are having a flash, 50% OFF sale starting today through Monday? They are just $7.49 each. 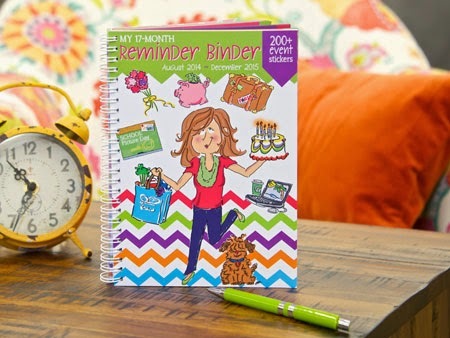 Where else can you get a 15 month planner for just $7.49? 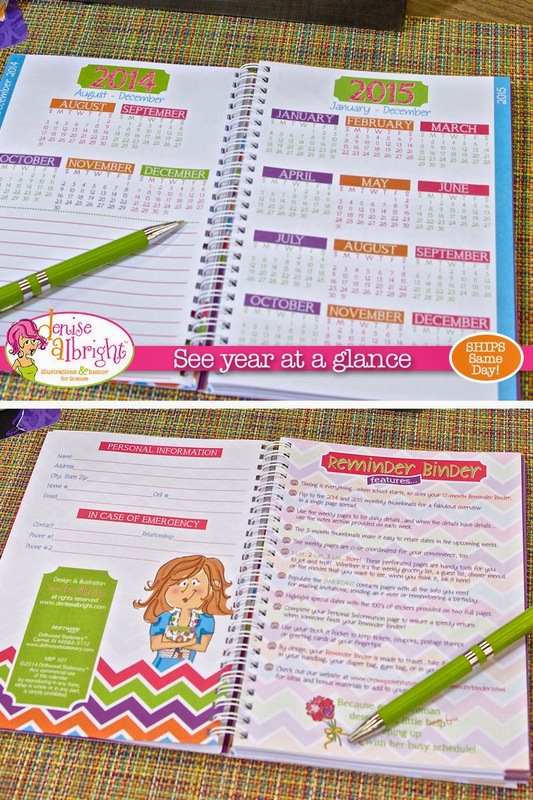 This 17-month planner (August 2014- December 2015) has weekly and monthly calendars to keep track of all your appointments. But so much more than a calendar, you can create handy grocery lists, shopping lists, dinner menus, to-do lists, checklists and more with the bonus pages. You can also store your tickets, coupons, postage stamps, or greeting cards in the easy storage flap! There are 100s of stickers and you'll also find a link to access digital downloads with even more planning and organizational tools. It's pages and pages of great organizational goodness! We love the super cute, whimsical design. 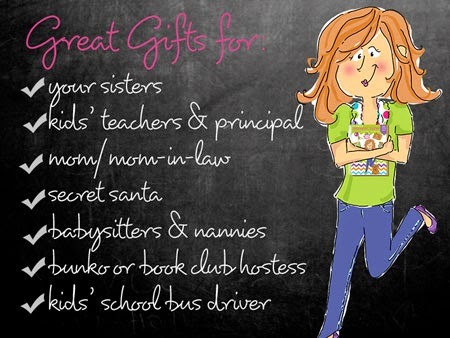 Reminder Binder makes a great gift for teachers, coaches, hostess, babysitters/nannies, and more! Even better, they are only $9.99 each! 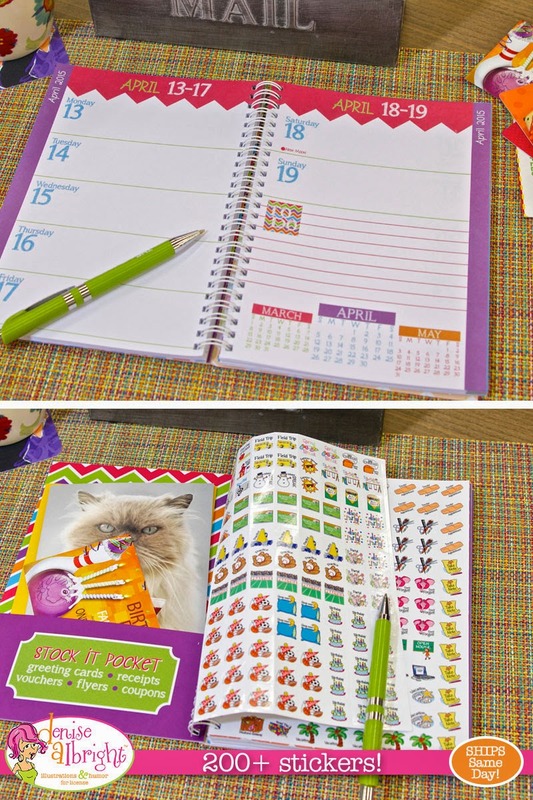 Head on over to More Than Paper to shop Reminder Binder now!